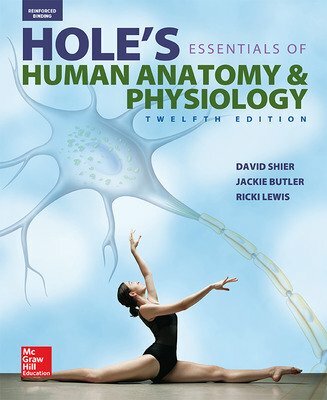 Hole's Essentials of Human Anatomy and Physiology assumes no prior science knowledge and supports core topics with clinical applications, making difficult concepts relevant to students pursuing careers in the allied health field. The unparalleled teaching system is highly effective in providing students with a solid understanding of the important concepts in anatomy and physiology. This edition is also available with Connect®, the integrated learning platform that features complete electronic test banks, robust reporting tools for students and teachers, and SmartBook™, the adaptive, interactive eBook powered by LearnSmart™.